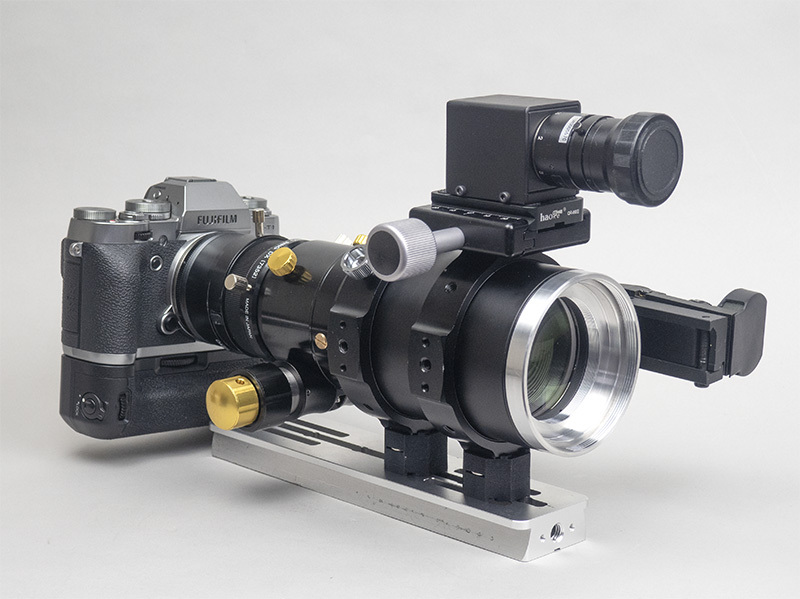 Probably these are the best 200mm f.l. 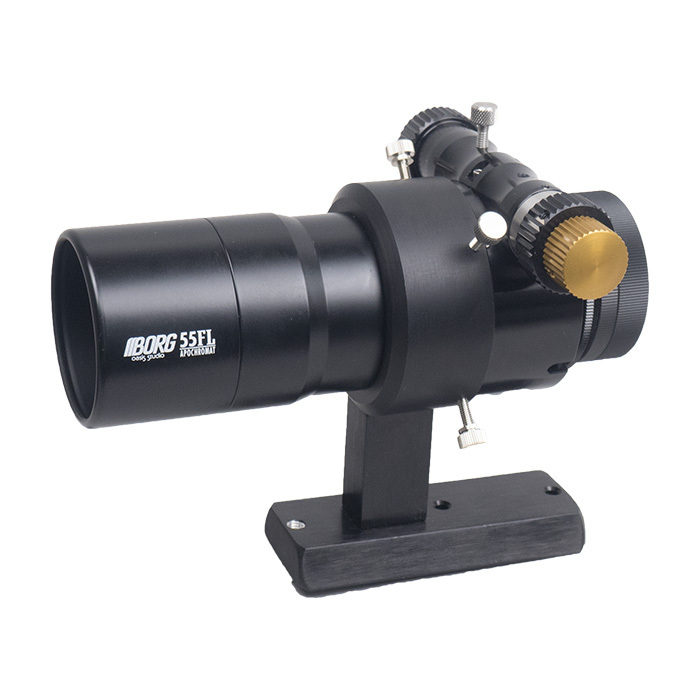 telescope in the industry mechanically and optically. And new type which is scheduled to be ready end of September. Version II needs to rotate FTF itself while III allows to orient a camera only. II requires carefully considering how to set a guide scope and/or a finder . So this should be more suitable for OAG setup. III is capable of setting 3 extra items at the top and sides. II doesn’t require mounting rings and includes Vixen-compatible dovetail plate. So less parts and less expensive. And a following will be available as version IV too. Major difference between III and IV is the focuser. 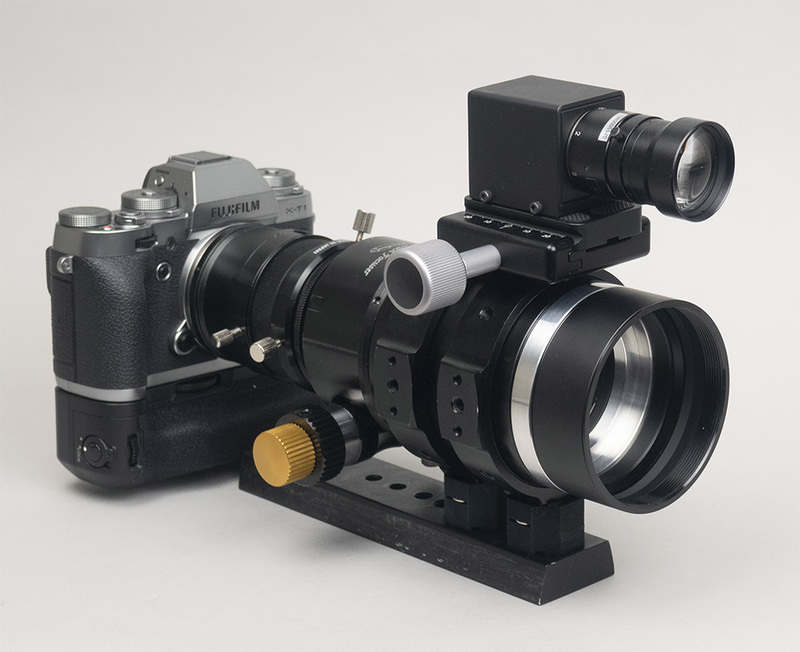 In my personal opinion, IV focuser is precise and solid enough unless you require PC control. And IV is around $300 less expensive. Once the objective adapter will be commercially available, III and IV will be added in the price list before end of September. ~ by tedishikawa on August 30, 2018.